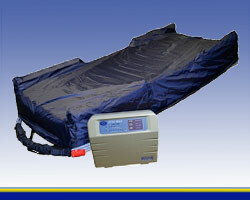 Low Air Loss Therapy with Alternating Pressure technologies are known to be effective in healing and preventing wounds and make care giving tasks significantly easier. 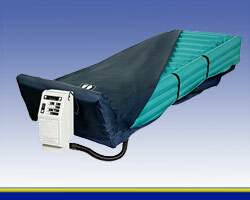 American Medical Equipment offers a mattress systems to fit a variety of budgets and applications, and the common thread of superior outcomes for patients. 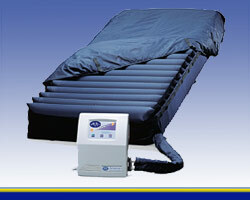 These systems are designed for the prevention and treatment of stage I-IV pressure ulcers. 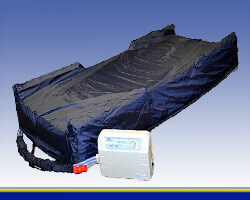 Pressure ulcers are significant and a growing problem for patients in confinement to bed or a chair, being unable to move, losing of bowel or bladder control, having poor nutrition, or with lowered mental awareness.